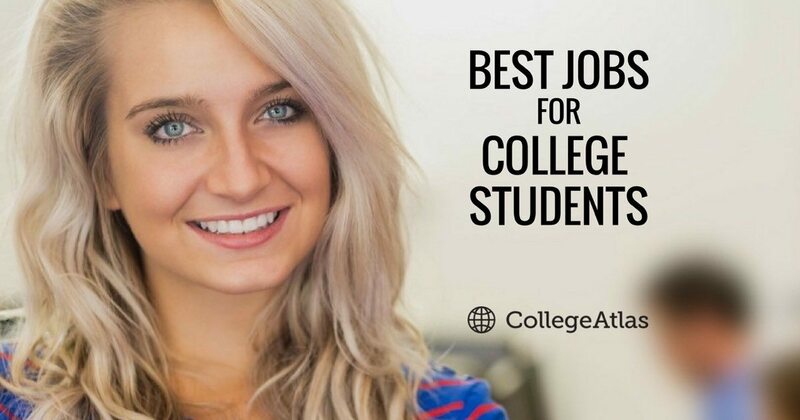 This list of the 48 Best Jobs for College Students was created to help you find the most profitable job options that you have as a U.S. college student. Becuase you’re still in school, none of the 48 jobs listed below require official education credentials, though some may require on-the-job training, which is noted. Use these jobs as a way to earn money for tuition, housing, and food. The listed jobs offer an annual salary of at least $25,000 (up to $55,000-$74,999) and have a stable or positive job growth rate between 2014-2024. Earn Your College Degree Online. You May Qualify For $6,095 in Grants!